The new autonomy: Down the road to self-driving vehicles by 2030? Don’t let go of your steering wheel yet. But it may be time to start thinking about what you’ll do in the car when you can let go. While your vehicle can’t drive itself right now, that will change beginning as early as 2020 as fully autonomous vehicles begin to show up on U.S. roadways, according to a new study. Then, within 10 years, more than one in seven new passenger vehicles could be fully autonomous. 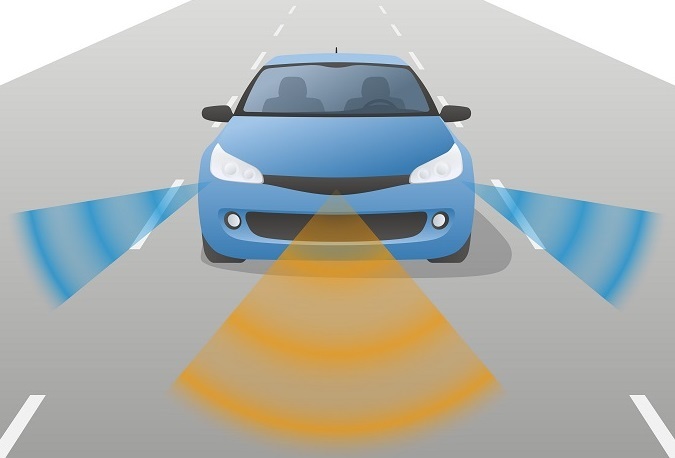 “A progressive scenario could see about 50 percent of passenger vehicles sold in 2030 being highly autonomous and about 15 percent being fully autonomous,” said McKinsey & Company consulting in the study “Automotive revolution – perspective towards 2030.” Under this timeline, the study suggests that autonomous vehicles could be close to 90 percent of new models sold by 2040. Meanwhile, today’s road hazards, such as reading a laptop, eating a sandwich, talking on the phone or putting on makeup while driving, would begin to seem safer and more commonplace. But not yet, because there still are some hurdles to clear, the study suggests. Failing to meet those challenges, however, a so-called “low-disruption scenario for full autonomy,” could significantly delay adoption of autonomous vehicles into mid-century. Another recent study of attitudes toward autonomous vehicles suggests how steep the climb might be. In which case, you would have to keep your hands on the wheel – and delay putting on that lipstick.